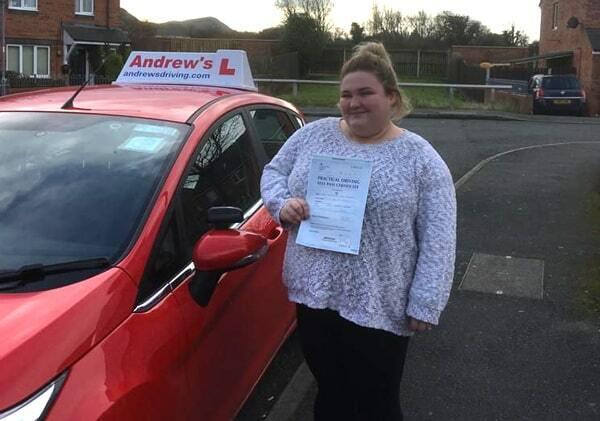 Stephanie Jones had a great drive at Rhyl and passed her driving test today 12th February 2019. 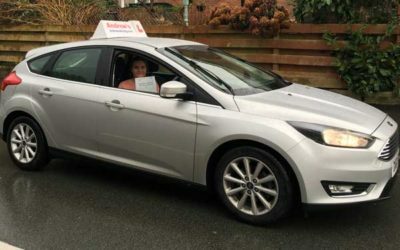 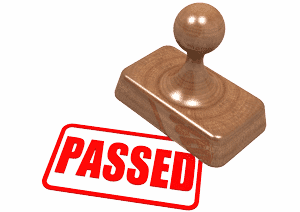 Stephanie passed after a course of driving lessons around North Wales with her driving instructor Ted Needham. 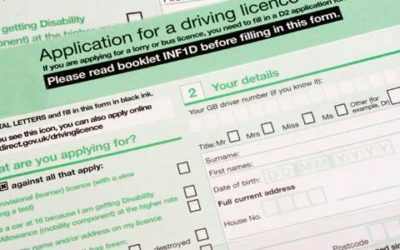 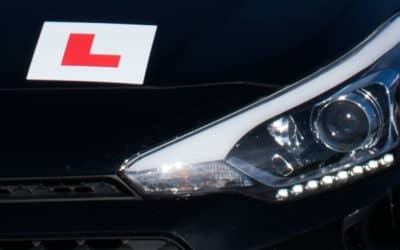 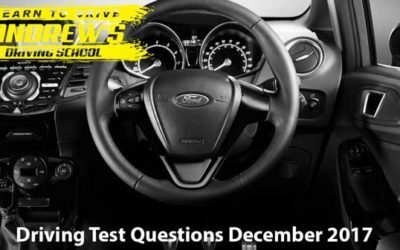 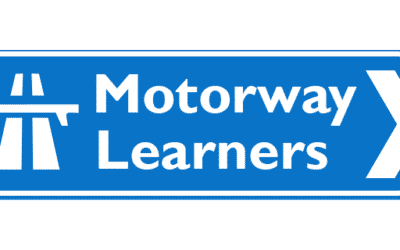 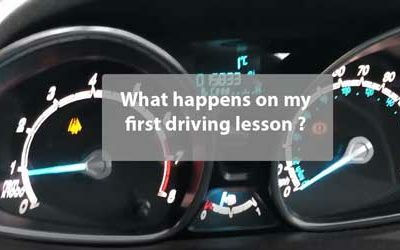 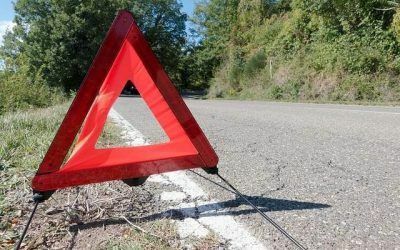 Special offer five driving lessons for £99, take advantage of our special reduced rate for beginners and get your driving off to a great start with North Wales leading driving school.